do you ever see something that you want so bad that you will not rest till you get it? 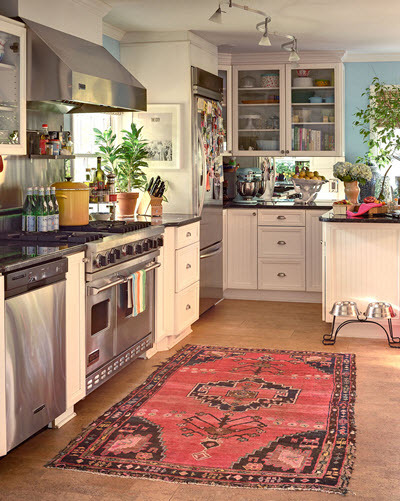 I'm drooling over all of these amazing antique/kilim/Persian/ AMAZING rugs. and I will not rest till I get my hands on one. Any suggestions pullleaseeeee. I'll take anything to keep myself from going over the edge. kthanks, much appreciation. photos from: High Gloss (2 from Jamie Meares amazing home), Jenny from Little Green Notebook, and Lonny. I saw the most amazing antique rug (well, I assume it was antique) in the window of Landry & Acari this weekend. I literally stood in front of the window and stared. So I feel your pain! 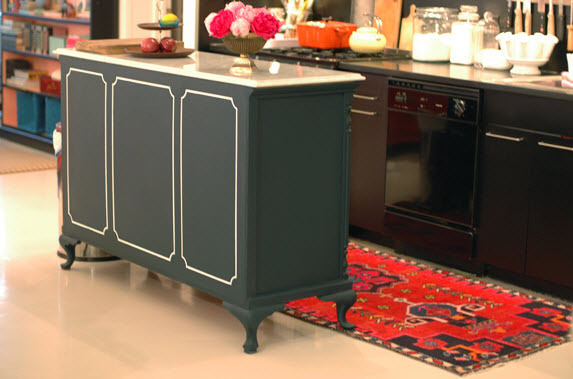 See if you have a local shop that repairs rugs like these. Very often they have some that never get picked up or owners want to sell. I love the look! There are a few on-line rug shops too. go to antiques and interiors on dunlavy - they have great runners like this and i'm sure they would love to make a sale today! and yes, i feel your pain. i'm the same exact way about things and so is my daughter- she is really worse about it than me! eeek. I got you confused with another blogger. i thought you lived in houston. my bad!!! sorry!!!!!!!! 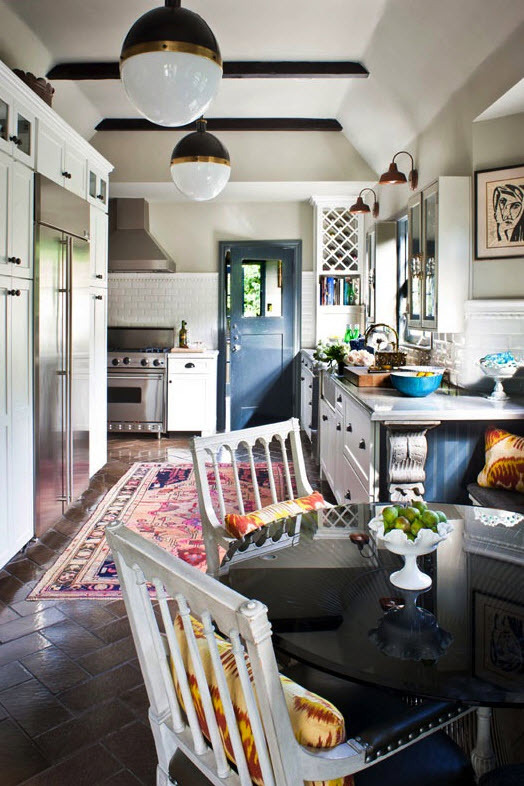 Go to Design Manifest's blog...she blogged about sources for these rugs a few months ago. I think she even recommended some eBay sellers. Happy shopping. Joni- I remembering hearing about that store before- I must get down to TX to check it out one of these days! Perhaps try brimfield in a few weeks? ikea. i was eyeing a persian rug going for about $80. while it won't have the same history as an antique, you won't care as much if something is spilled on it. i'm also not sure you could beat the price. hope this helps! I can't sleep or focus when that happens. These candy kilims are great, what's the budget? EBAY!! I found an antique one that was in excellent condition for $200!! Good Luck! Brimfield for sure. I've seen them there. If you need someone to help you find them there call Tracy (www.waterandmain.com). She has a few in her homes and knows where to go at Brimfield.